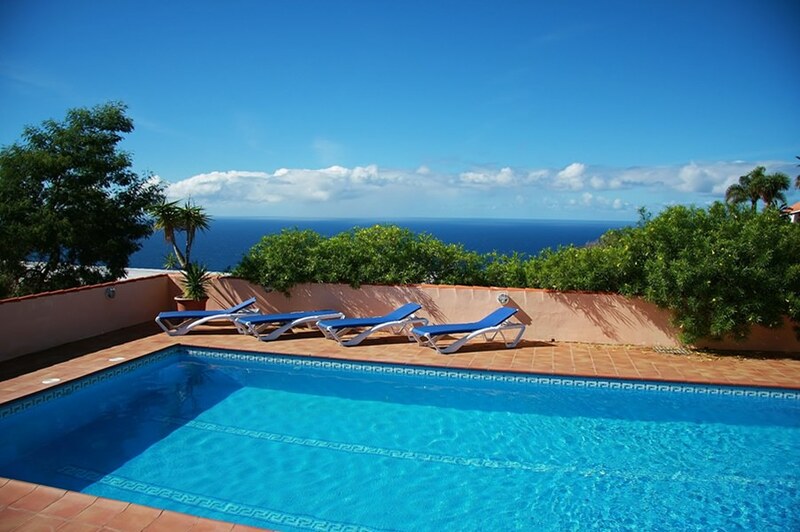 Holiday homes for 4 with pool. 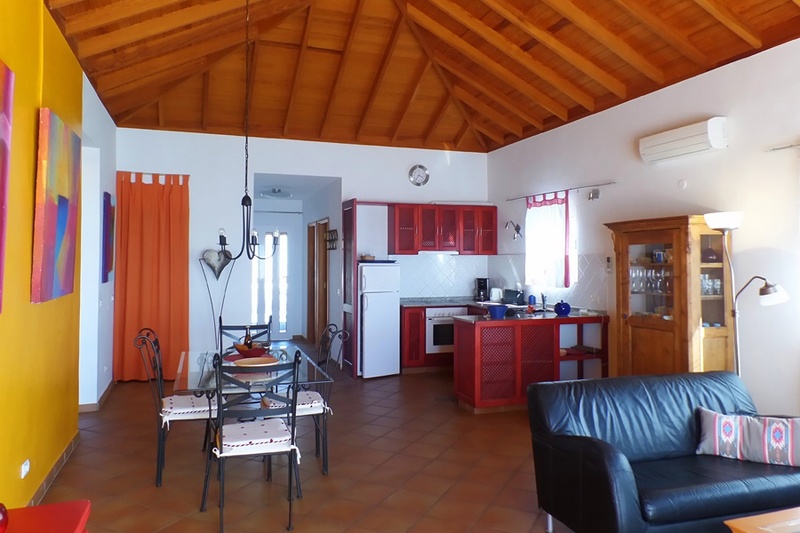 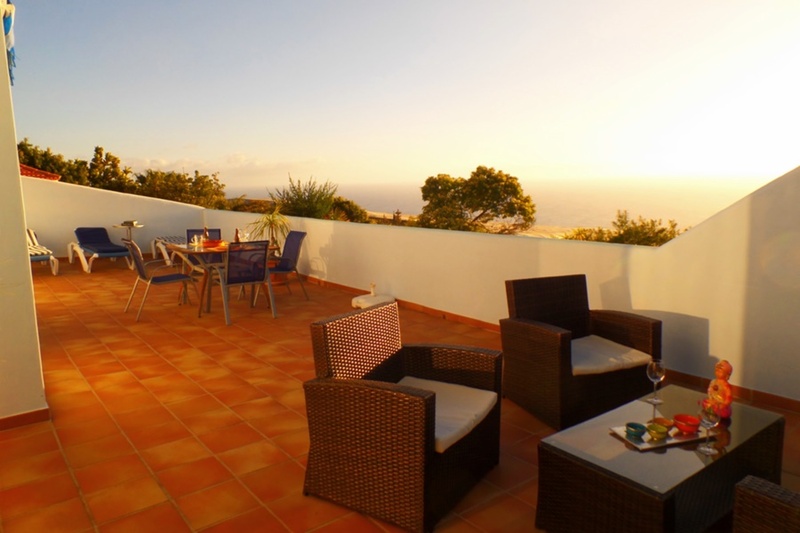 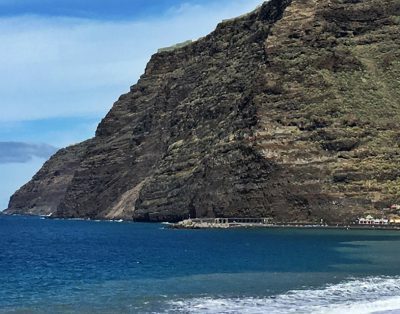 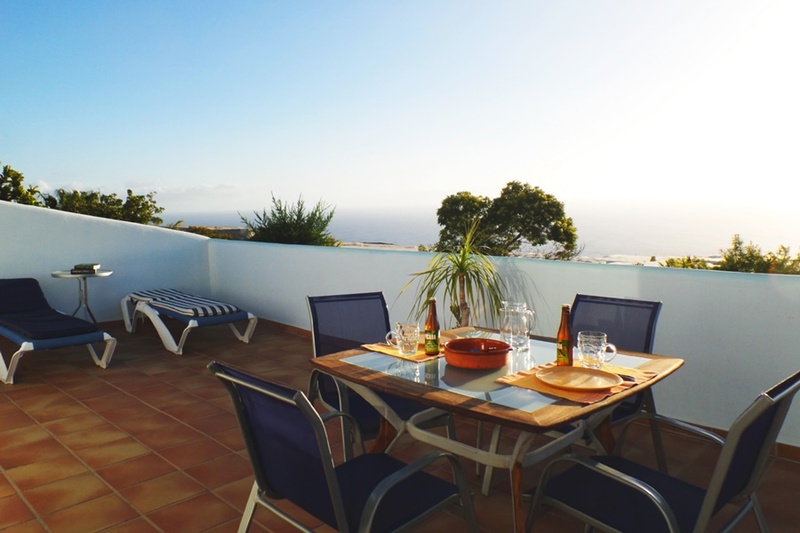 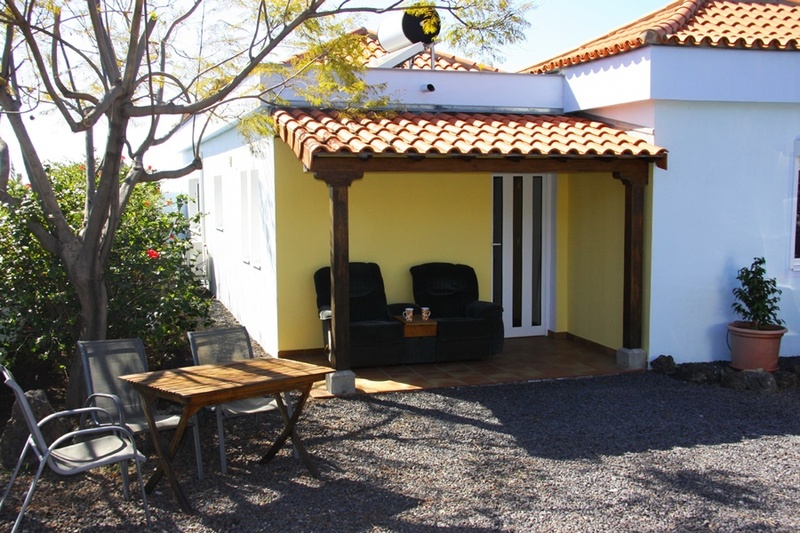 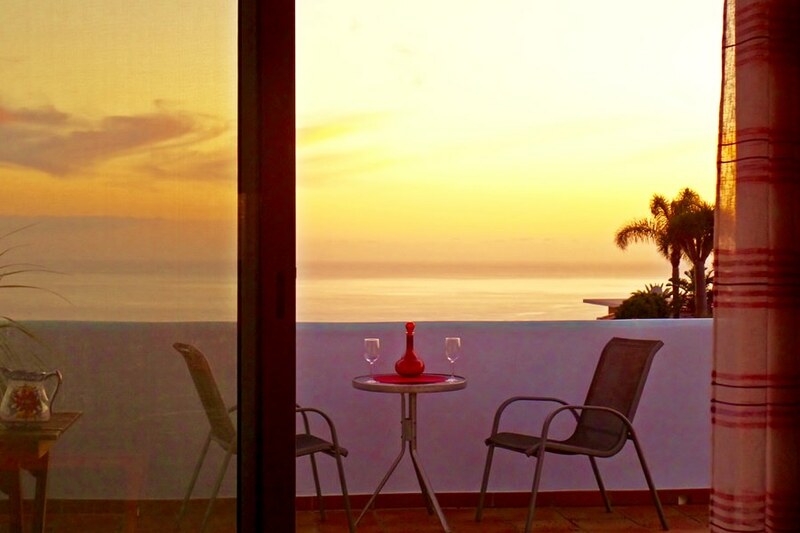 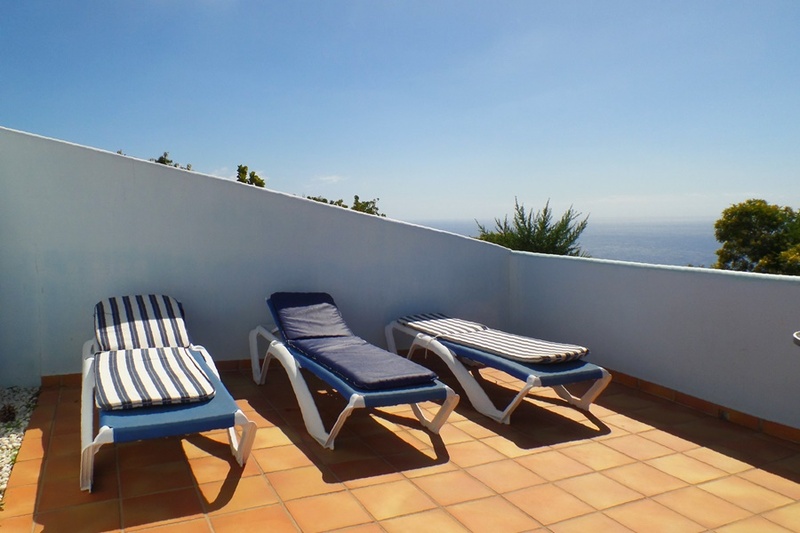 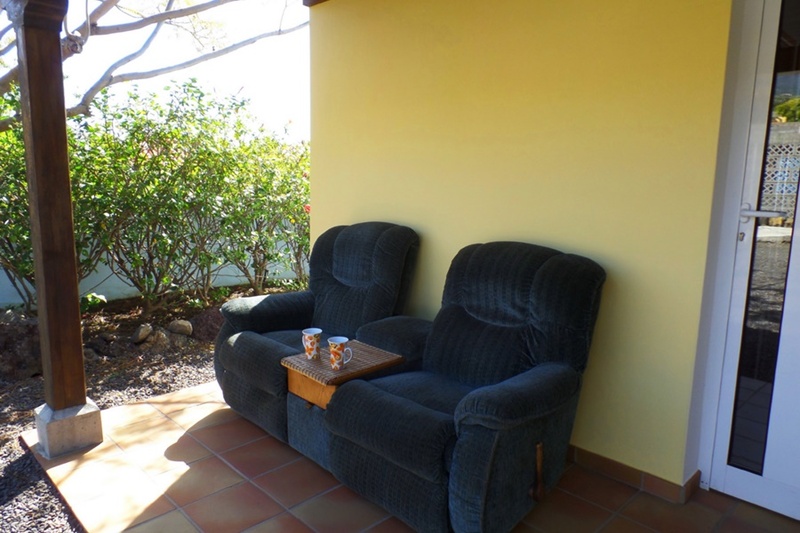 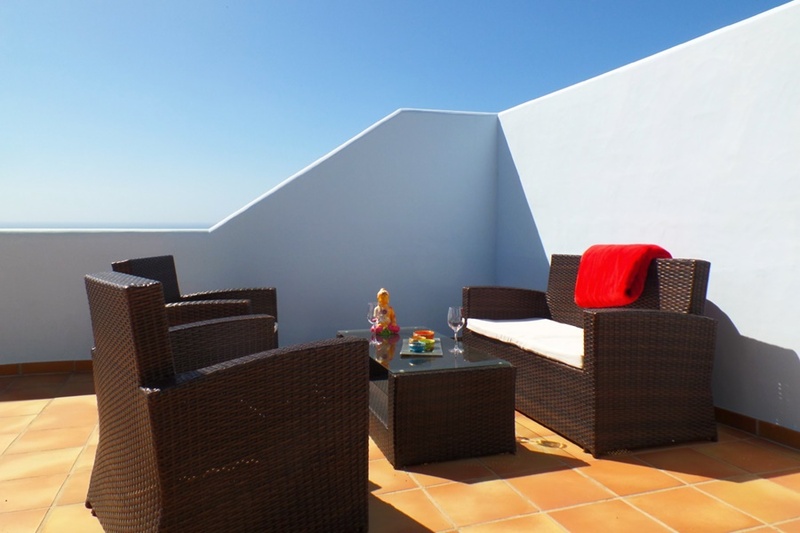 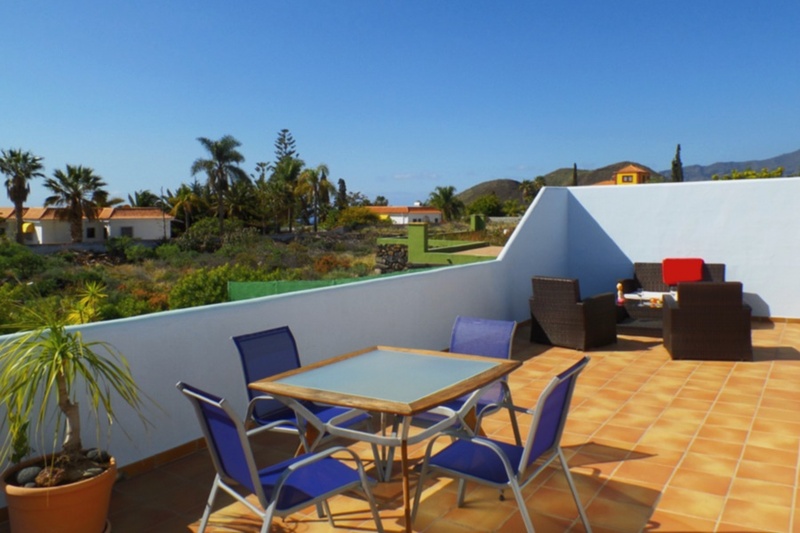 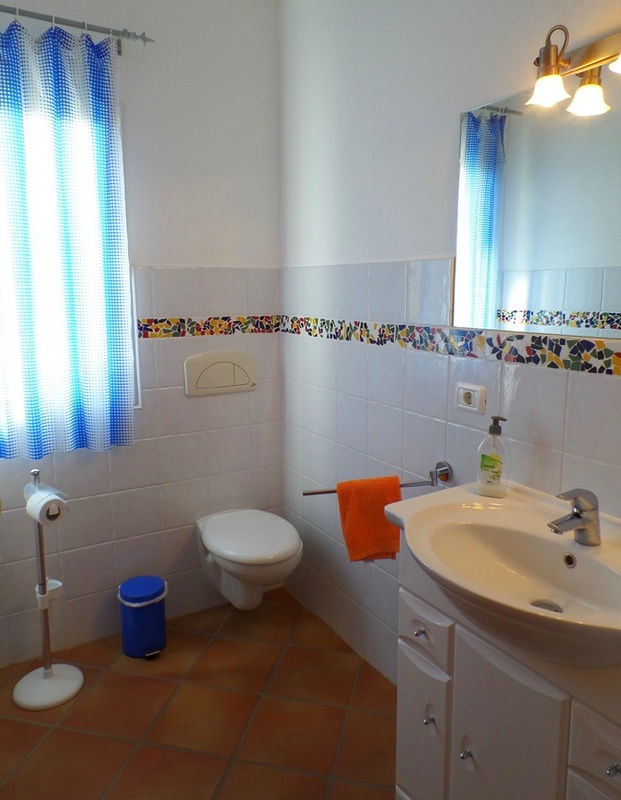 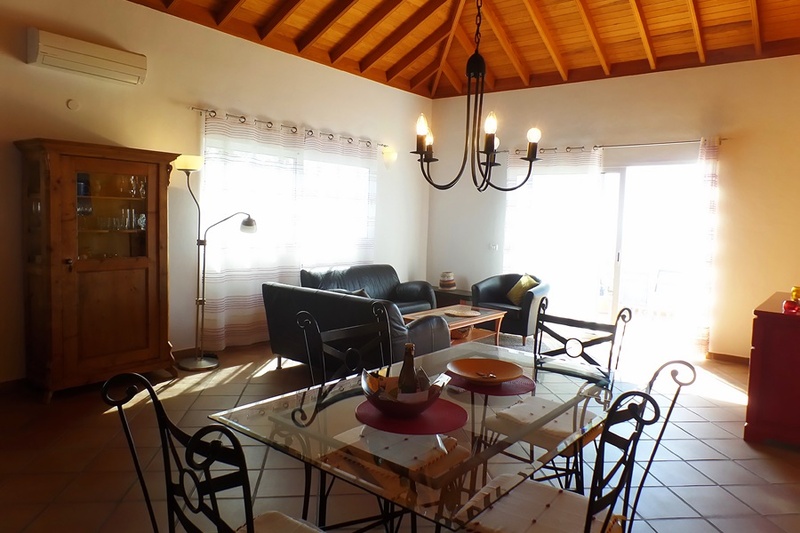 This Canary style holiday home is in a wonderful climate area on the Westside of La Palma. 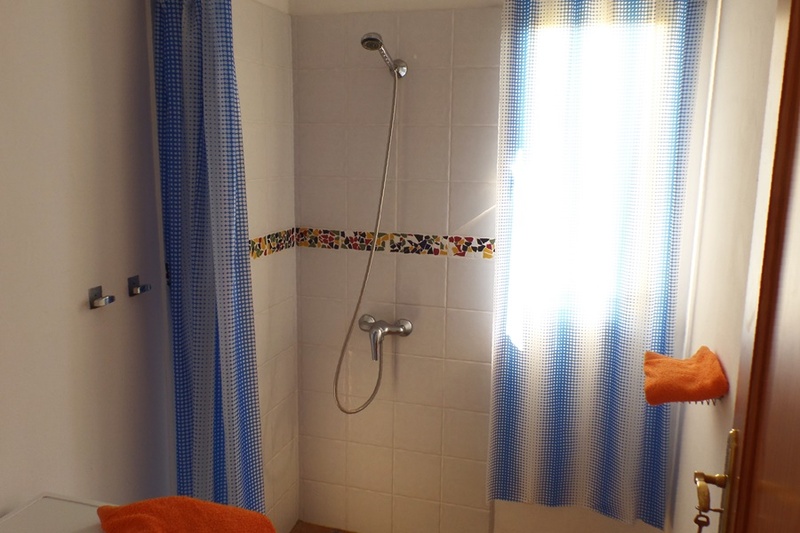 It has a lot of charisma and flair. 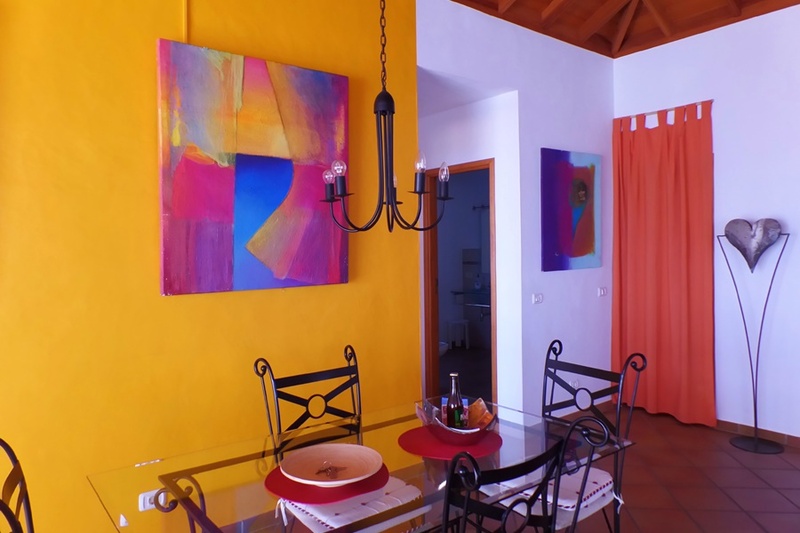 Casa Aladin has several roof heights. 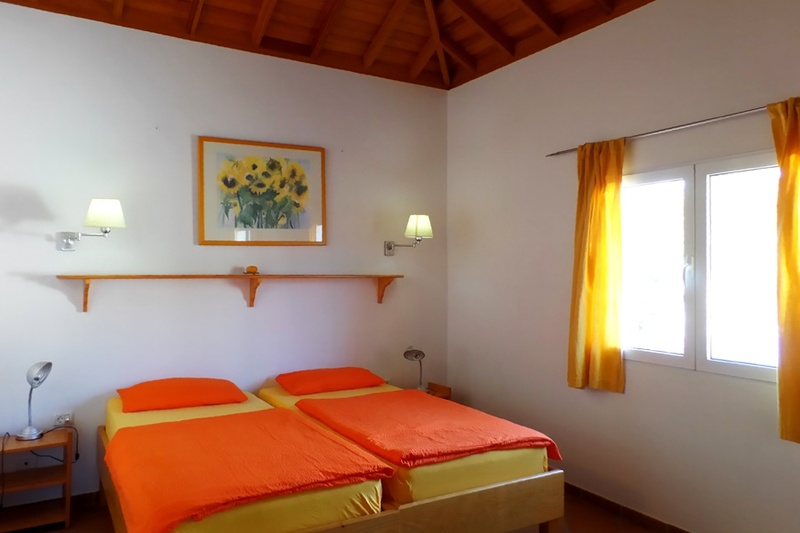 Some parts have typical Canary wooden ceilings and the decoration is tasteful and relaxing. 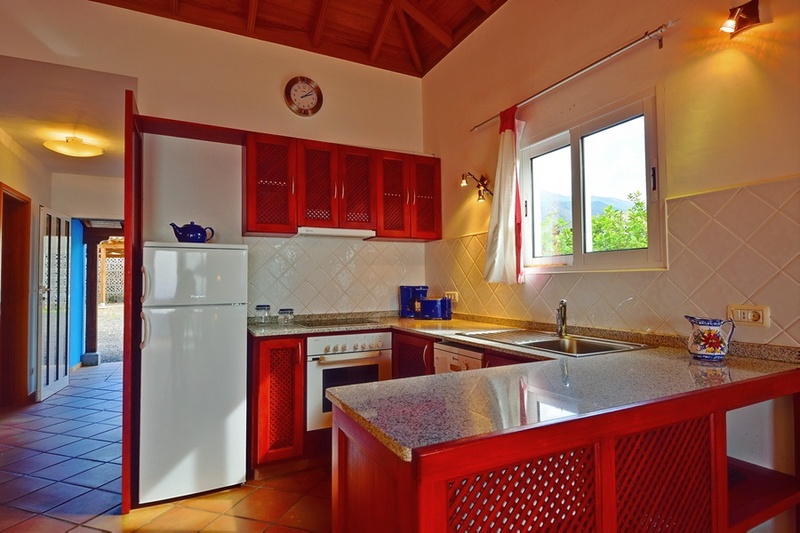 The living room has comfortable couches, and there is a dining area and a well-equipped open kitchen. 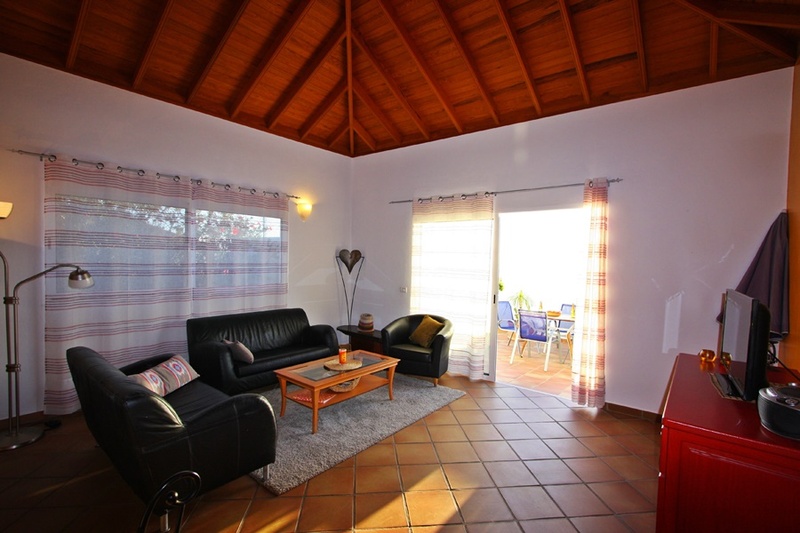 This large holiday home has 2 bedrooms and 2 bathrooms. 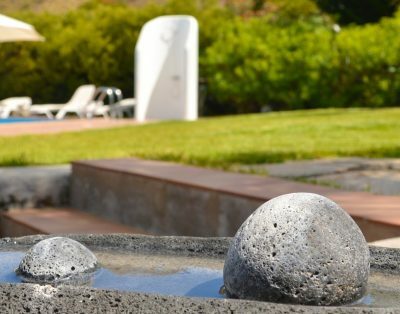 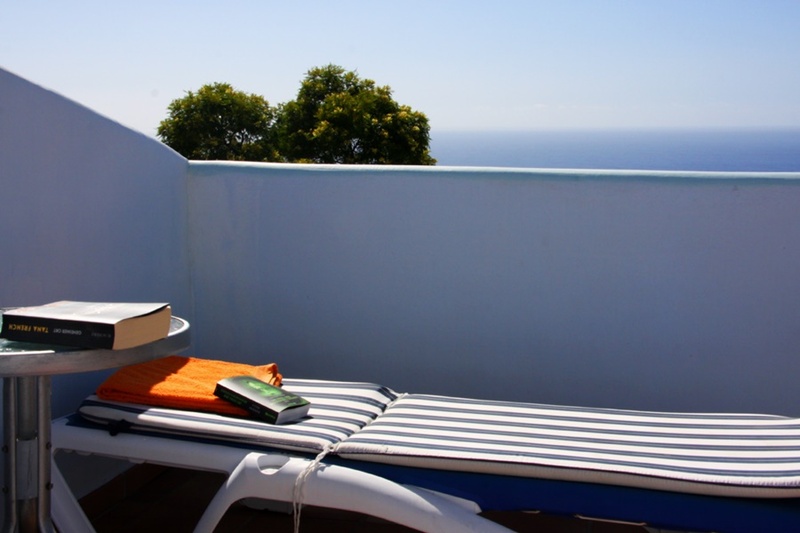 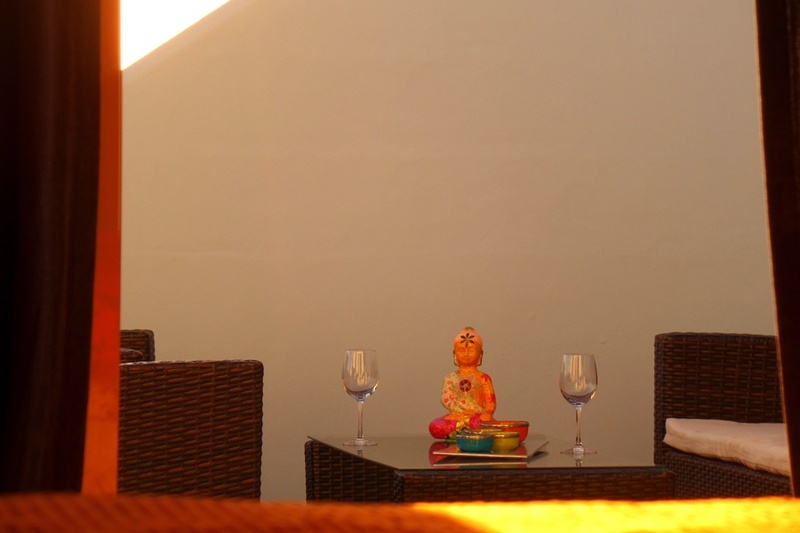 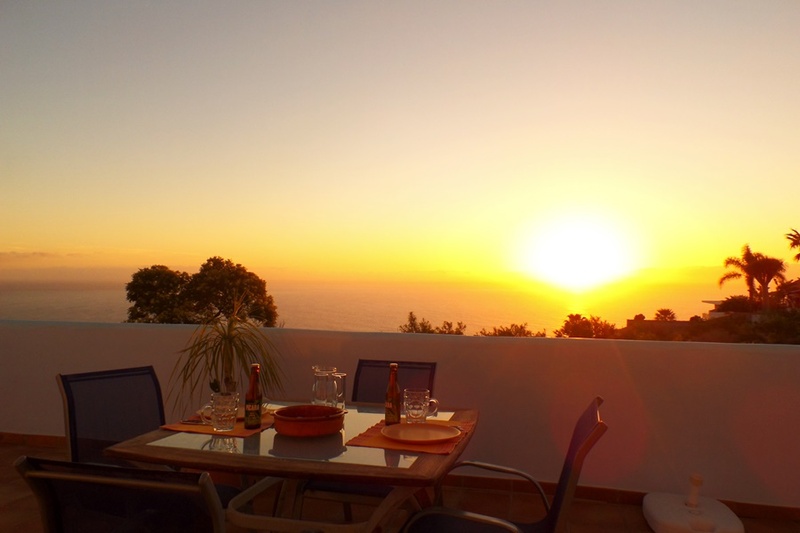 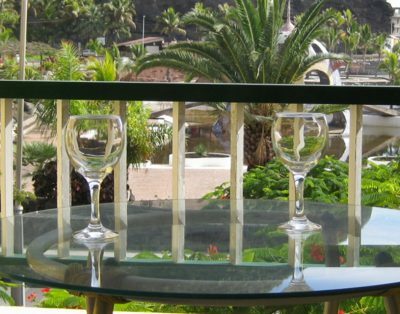 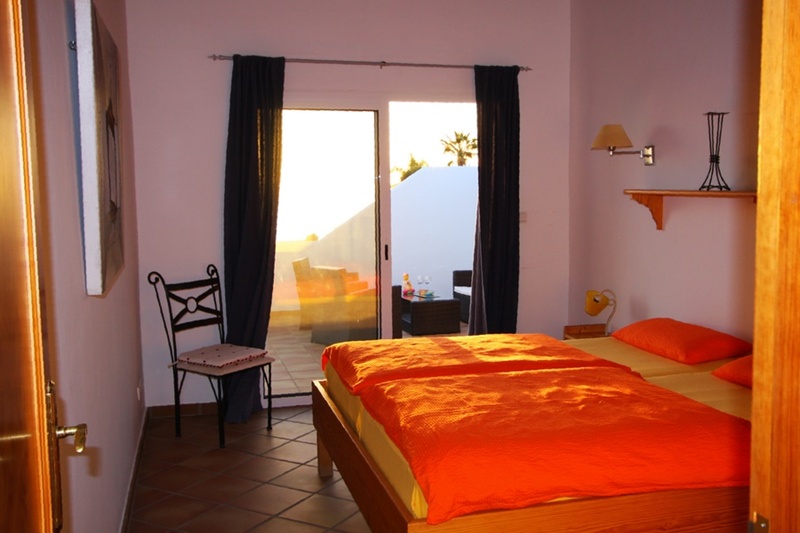 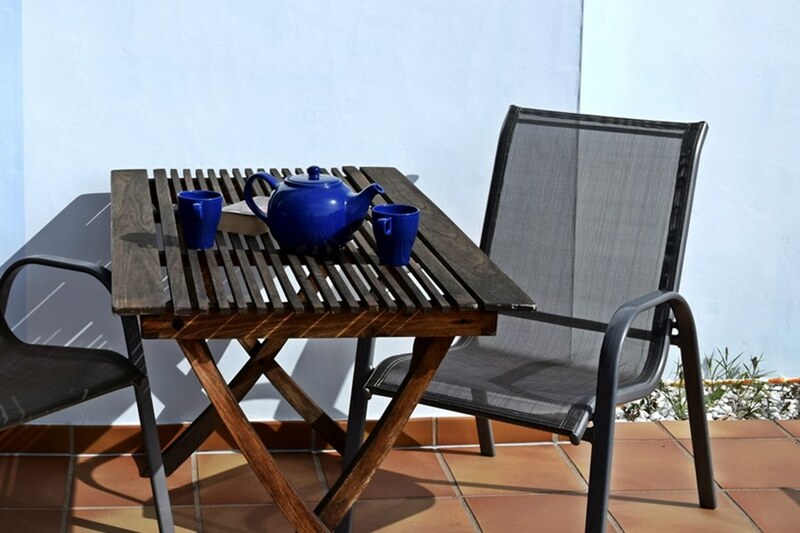 Casa Aladin provides everything you need to fully enjoy your holiday on La Palma with your friends or family. 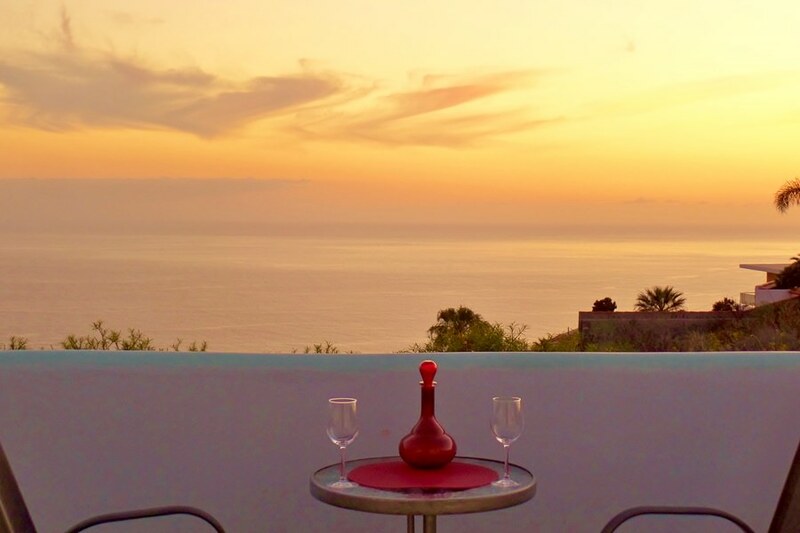 Beautiful view of the ocean. 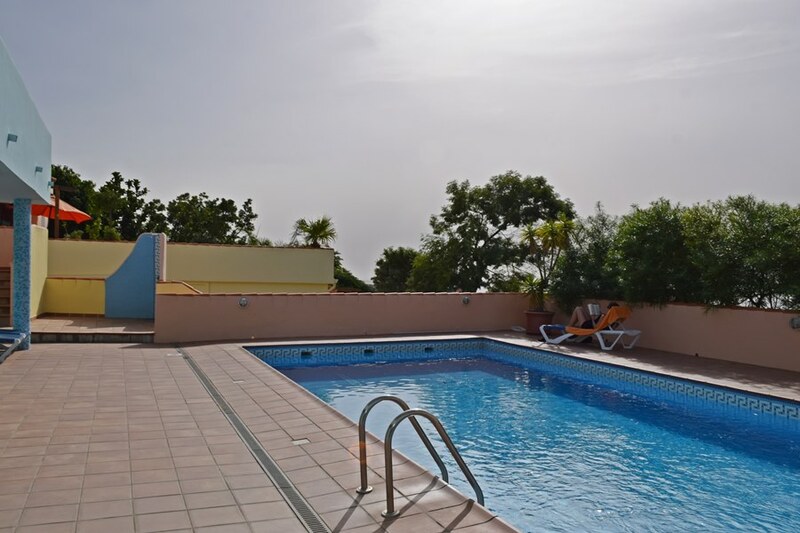 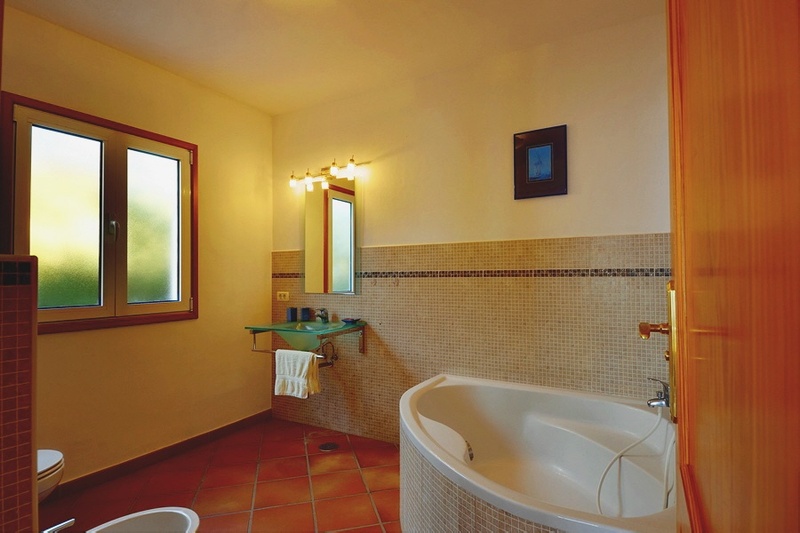 There is also a communal swimming pool with a shower, toilets and changing rooms. 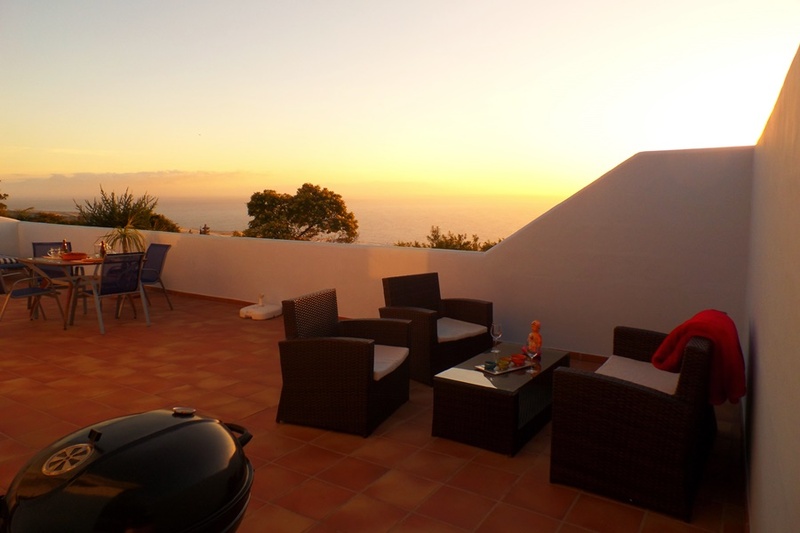 A nice, small area on the Westside of La Palma, 250 meters above sea level. 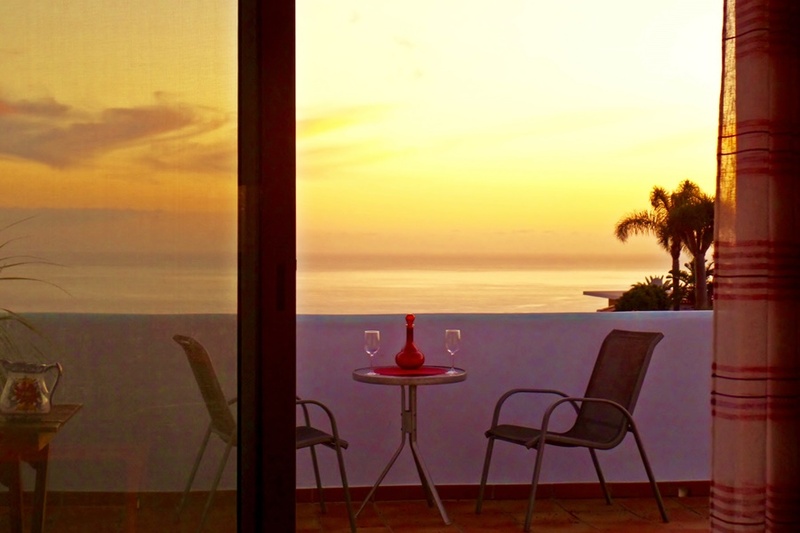 Casa Aladin is located in a warm climate zone all year round.